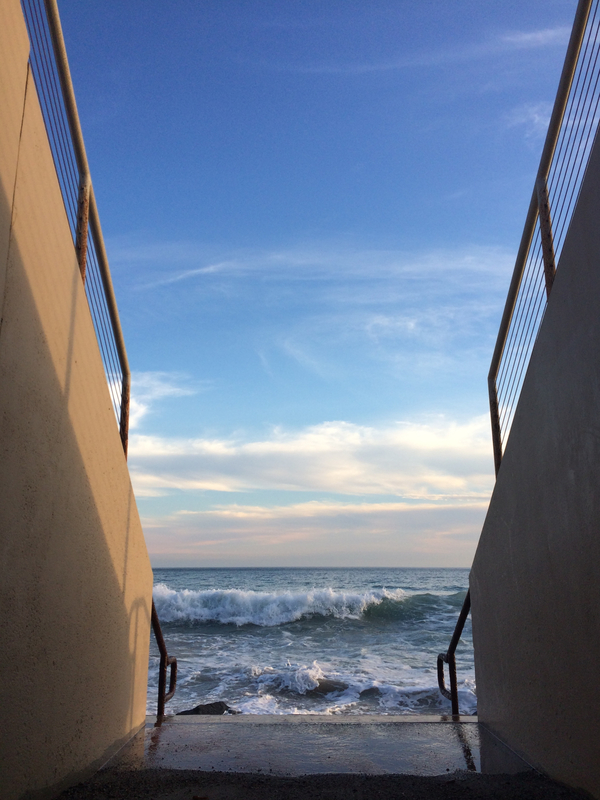 This entry was posted in Photography and tagged beach, Pacific Ocean, Photograph, photography, San Clemente, stairs. Bookmark the permalink. Love the Juxtaposition. GREAT Photo! Love the juxtaposition. Great photo.